When a Y-Cam product appears on this site, it is usually in the form of a WiFi security camera. Today, however, we're taking a look at something new from the British company, as they have diversified and brought out the Protect Alarm; a smart home security system. 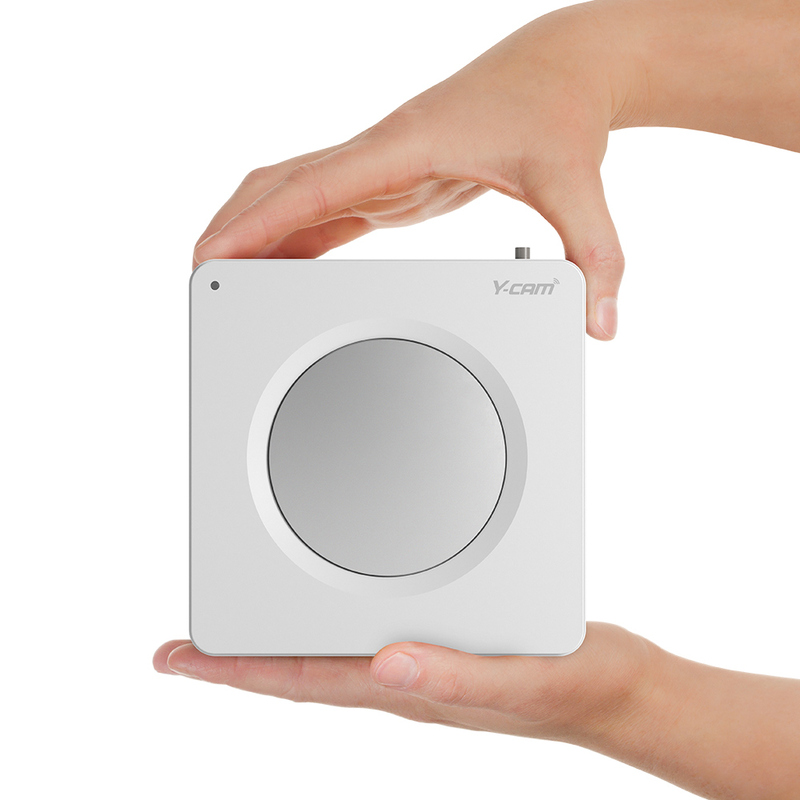 The Y-Cam Protect Alarm kit consists of a base unit, a motion sensor, a door/window sensor, and a control fob. 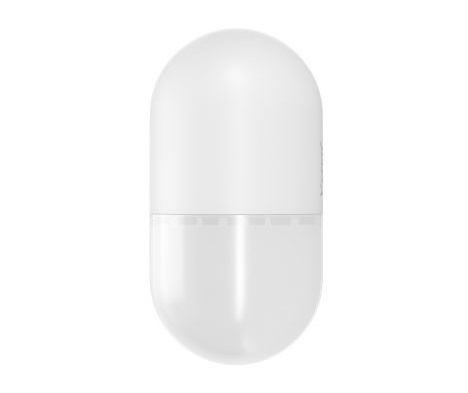 The base unit, or hub, looks quite like WiFi router in itself, being boxy and square. It plugs directly into your actual router with a cable – not by WiFi – so needs to be placed somewhere relatively close to it. 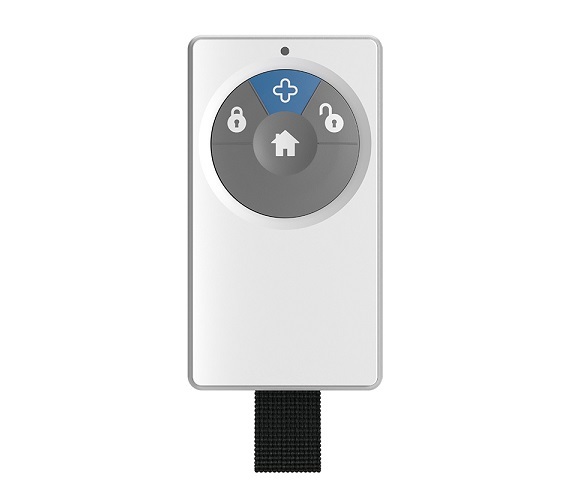 As with other security systems like this that we've reviewed before, you can then – using the iOS and Android app – add elements such as the motion and door sensors. This is a pretty simple job of inputting codes printed on the devices themselves, so setup of the whole system only took about ten minutes. And, just like other systems, when the alarm is triggered while armed, be it from the motion sensor, or from the door-window contacts separating, you'll receive an alert on your phone via the app. However, where the Y-Cam Protect Alarm differs greatly from anything we've seen before, is in the kit's 'Triple Layer Security'. The base unit contains a battery which will keep the system powered for up to eight hours, just in case your home loses power. Also, you get a SIM card included with the kit, and – so long as you sign up to Y-Cam's paid service – the system will still send alerts and texts when your house internet is down. Basically, even after a total shutdown of all your home's other systems, the Y-Cam Protect Alarm will keep functioning. So although the Triple Layer uniqueness is dependant on a paid monthly service (the cheapest being £5.99 a month) the advantages of doing so are pretty good, especially if you own other Y-Cam products. The 'Plus' service not only includes use of the Y-Cam Protect Alarm's SIM capabilities, but also lets you upgrade your camera cloud storage of clips from the standard one week to 30 days. The paid service also unlocks an activity log in the app, so you can look back over the previous month to see when and how the alarm was triggered. All in all, it's pretty good value. In use, the Y-Cam Protect Alarm works excellently, but you shouldn't expect overly sophisticated sensors. The Motion sensor can't differentiate between human and animal movement (or rather the app can't) and the door/window sensors don't register vibration. None of that is much of an issue, but if you have a pet that stays at home during the day you could expect a few false alarms. That it is worth it though, because overall this is a great security solution. We like the Y-Cam app for being so clean and user-friendly, while the sensors reported incidents nice and quick, with alerts popping up on the connected phone within a few seconds. 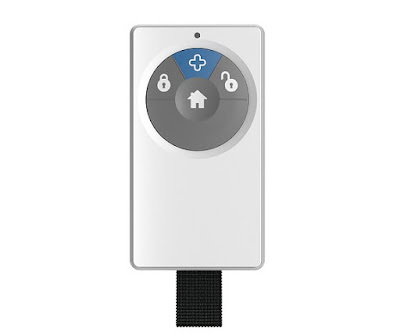 The physical control fob is a nice idea, and means you can arm and disarm the system without having to pull out your phone and open an app. 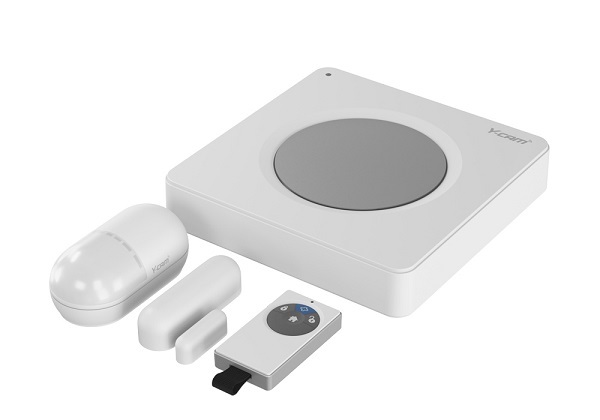 When used in conjunction with an existing Y-Cam camera, this is even better, combining to make one of the best smart security systems we've seen in a long time.